Most major banks offer savings accounts to customers. This is a separate account used typically to hold money for later use. Some savings account are interest-bearing, meaning users can earn a small percentage based on the amount being held in the account. The typical savings account also comes with regular fees. The most common fee on a standard savings account is the $4 or $5 monthly maintenance fee. What is the purpose of this fee? It covers the cost of in-person services and maintaining branch locations. Banking that helps grow your savings automatically. Want to avoid monthly fees? An easy way is to maintain a checking account at the same bank as your savings account, although if you plan to open a new checking account to avoid savings fees, keep in mind that checking accounts have their own fees. 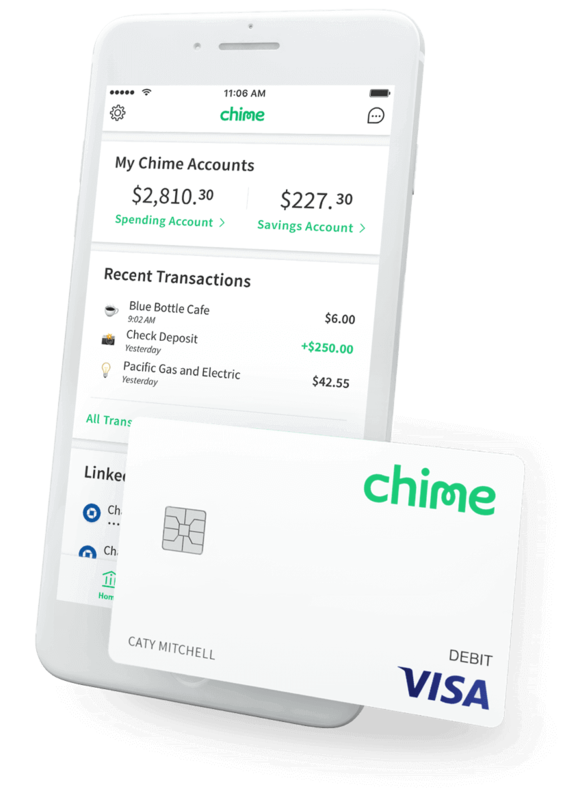 Banks also waive the fee if you set up repeating automatic deposits of a certain amount from your checking to your savings. 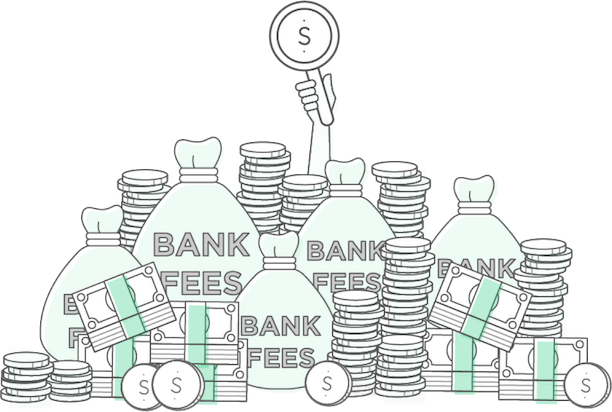 Finally, fees can often be avoided by minimum balances. Maintaining a minimum daily balance has a benefit: It creates an incentive for you to keep a certain amount of money in your account. Minimum balances at most banks are $300 for standard savings accounts. Bank of America’s standard savings account has a monthly fee of $5. 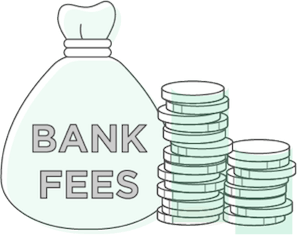 However, you can avoid Bank of America savings account fees if you meet ONE of the following requirements during each statement period: a $300 daily minimum balance; $300 daily minimum; a linked BoA Interest Checking account; at least a $25 repeating automatic transfer from checking to savings, OR if you qualify for their “Preferred Rewards” program. Citibank’s standard savings account has a slightly higher minimum to open an account at $100. A higher minimum balance, $500 daily, is also required to waive their monthly fee of $4.50. Having a linked Citibank checking account will also avoid that monthly maintenance fee. But setting up a recurring transfer from other Citibank accounts won’t allow you to avoid that fee. Keep a couple of things to keep in mind when seeking the best savings account interest rates. One is that you’ll have to do the research to find the top savings account rates. Another is that you should expect to find higher interest rates with online accounts, as opposed to brick-and-mortar savings accounts. Finally, it’s not reasonable to expect to become rich from the returns on your savings account. Research, research, research. Do your online research to find the top savings account interest rates. Accounts with the highest yields currently pay more than 1 percent APY, with some near the 1.5 percent mark. The typical savings account with a $10,000 balance paid just 0.25 percent APY towards the end of 2017, according to a national survey of banks conducted by Bankrate. Anything much higher than this figure is worth investigating. To get an idea of the impact of an interest rate on your money, use an online rate calculator to get an idea of how different rates would affect your account balance. Generally, you’ll earn higher returns for your savings when you deposit funds with an online bank compared to a traditional brick-and-mortar bank. Online banks are able to offer higher returns than your local bank branch because of their low overhead costs. Maximize your earnings by starting with higher amounts in your savings account. Some of the banks paying the highest yields require account holders to maintain a minimum balance of $5,000 to $10,000. Other banks with tiered rates reward customers willing to invest more cash. If you’re putting too much money in a savings account, $100,000 or more, most financial advisers will tell you to diversify your investments to earn higher returns. If your bank isn’t delivering high yields on your savings account, you might think about going elsewhere. This brings you back to researching for the top rates. The logistics of having multiple accounts in different places might make doing this not worth your while. To help you gauge the value of opening a new account, which means more statements and more passwords, you can calculate your potential earnings before opening up a savings account at a new bank. To get the best savings account rate, read the fine print for details like minimum balances and high fees for overdrafts and ATM transactions. Sticking with a bank that has offered account holders strong interest rates over a long long period of time can help you avoid the trap of “teaser” rates. These alluring high rates are temporary. Those initial high yields may expire after only a few months.